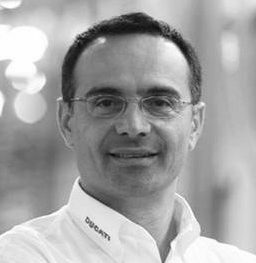 Giovanni Contino is Adjunct Professor in Supply Chain Management & Lean Operations at the University of Bologna and LUISS Business School in Rome. He is also President & CEO of Contino & Partners, a consulting company specialized in Lean & Operations Management and founder of Grid Italy an enterprise network of service companies focused on SME business networking. Giovanni Contino is also Director of the Purchasing Management Program at Bologna Business School.